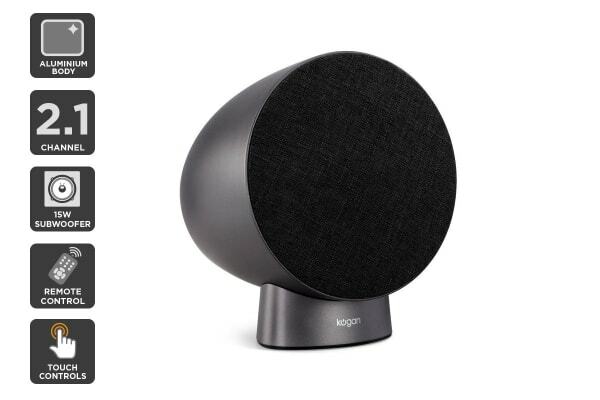 If you’re looking for a speaker that effortlessly combines amazing sound with breathtaking design, the Kogan Premium Studio Bluetooth Speaker is exactly what you need. 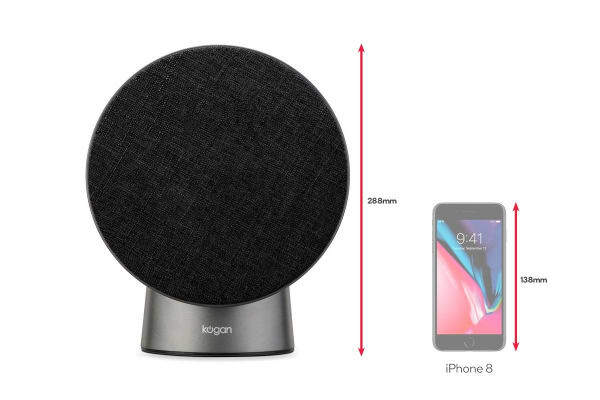 With the two powerful 5W speakers and 15W subwoofer playing your favourite music to perfection, the Kogan Premium Studio Bluetooth Speaker is always the life of the party. 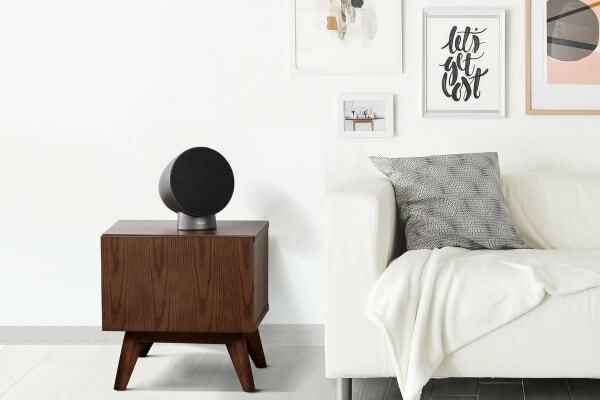 Its lustrous, contemporary design makes it a stunning addition any area, and Bluetooth connectivity delivers unrivalled convenience to you. 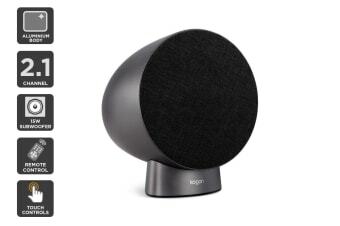 The Kogan Premium Studio Bluetooth Speaker also gives you the ability to connect two speakers together, perfect for creating an immersive sound system.